Blog post title is something I consider to be important, may be even essential. Good title facilitates the flow of thoughts and actually, once I get a title in and I’m happy with it, the writing usually flows effortlessly. The post you are reading could’ve have many different titles, such as “More Creative Wine Labels”, “City Winery with Worldly Wines”, “Secret Wine Santa Over-delivers”, “Art in and of the Wine Labels”, or “Better Late Than Never” and I’m sure I would be able to come up with a few more – hence the title you see at the top. As for all of these possible titles – read on and you will figure it out. 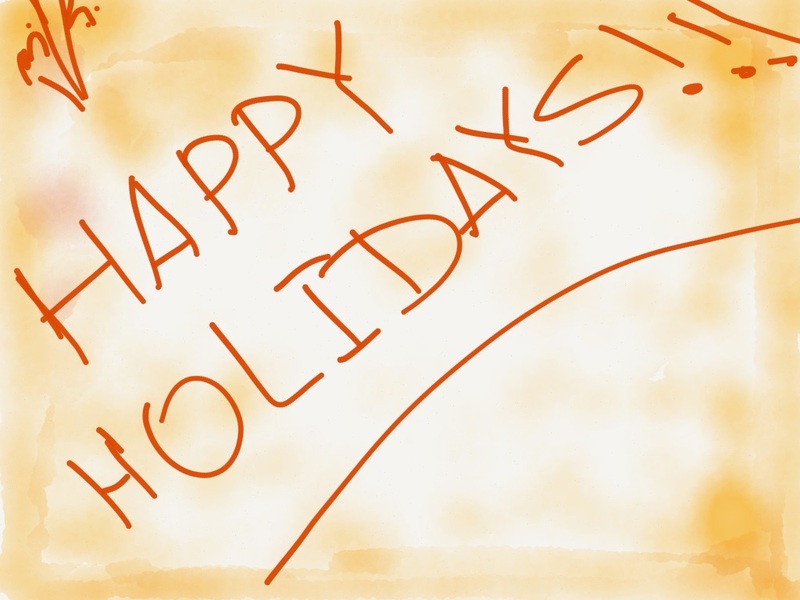 As some of you know, there is a game of Secret Wine Santa, originated by Jeff a.k.a The Drunken Cyclist – here is Jeff’s post about it from the last year. The game, of course, is played closer to the actual Santa-related period. All participants get assigned a random recipient, who then gets from the secret Wine Santa one or two bottles of wine, preferably arriving before Thanksgiving. If you think that I have a nerve talking about Wine Santa when the temperatures on the East Coast are trailing above 90°F – well, may be I do. 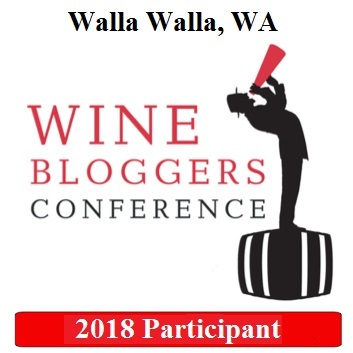 But I have an excuse – I always wanted to play this game twice a year, but shipping wine during summer is not good for the wine, so much for that thought – but then at least I get to talk about it (no, I didn’t plan it like that – life did). Going beyond the beautiful labels, it turned out that the wines are produced by Brooklyn Oenology, the first urban winery in the New York City – they have a tasting room open in the Williamsburg neighborhood of Brooklyn, so technically right in my backyard (still never visited them so far). Brooklyn Oenology, or BOE for short, sources their grapes from around the New York state (as you can see below in the wine descriptions) and in the future they even plan to bring actual winemaking facilities into Brooklyn. “In addition to sourcing New York grapes, BOE draws upon the Brooklyn and greater New York areas to create its identity. Each wine’s label showcases contemporary art by a Brooklyn artist and features a new piece of work for each vintage. 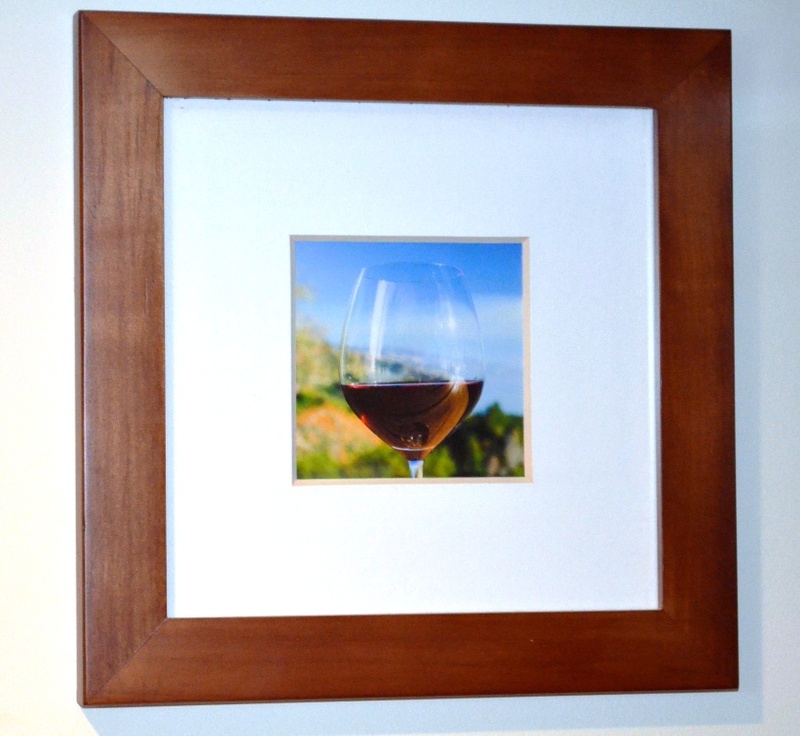 They’re not just for viewing; they are double-layer, easy-to-peel stickers, so the customer can preserve the artwork”. 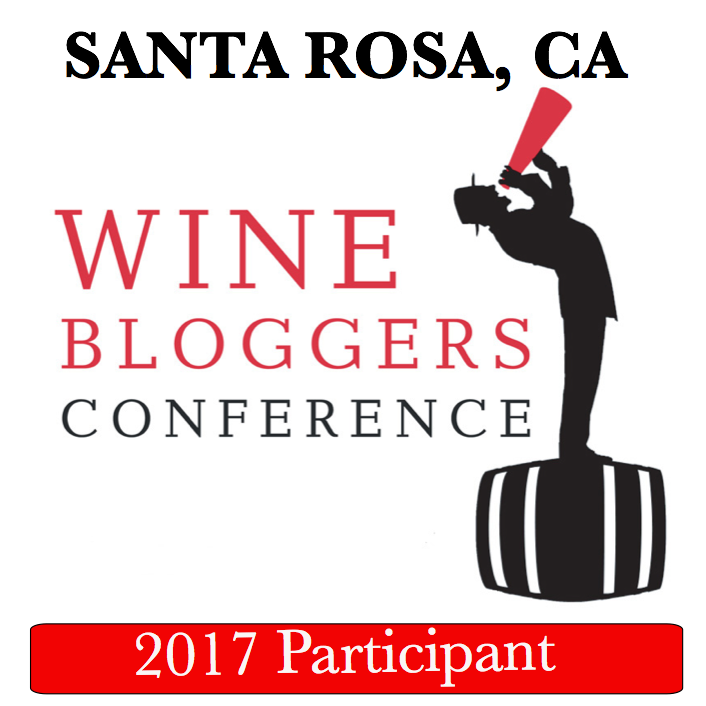 What is most important, that these wines are not just labels – they are first and foremost, unique, different and delicious wines. P: very unusual, more of a qvevri style, clean acidity, very restrained, but opens up to some nice finish with touch of fruit. P: medium to full body, soft, round, fresh fruit, touch of pepper, violet, clean acidity, excellent balance, long lingering finish. On the third day the wine became even more polished. Delicious. V: 8, an excellent bottle of wine, good for all occasions. Here is the story of [yet again] boundless creativity and passion in the world of wine. Thank you wine Santa for this wonderful discovery – and I already can’t wait to see what next November might bring. Cheers! There had being a number of studies made about the ways people buy wine. One of the known facts is that women often buy the wine based on the appearance of the label. I witnessed dialog of mom and a little son in the wine store – she tells the kid “Mommy will buy this wine, because the label looks pretty” (by the way, if you are curious, the wine was Avalon – I wouldn’t ever look at that label). I don’t know how the man collectively make wine buying decision, but for me personally one of the important factors is the name of the wine or the winery. Of course some of it is due to the fact that once you know ( tried or read enough about) particular wine, the name produces instant reflection – I wonder how many wine lovers’ hands will not sweat while admiring Alban, Harlan, Bryant Family or Petrus. But then even for the wines I never heard of, some of the names trigger instant reaction – hmmm, that sounds intriguing, I wonder how this will taste like. 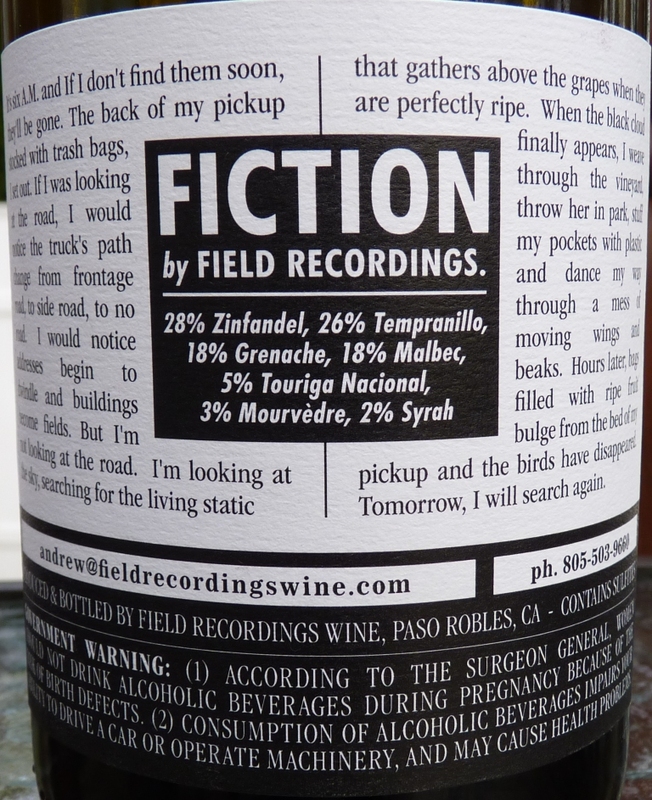 When I got a note from the Benchmark Wine Company talking about wines coming from the Field Recordings, that caught my attention. Field Recordings? Hmmm, sounds interesting. The price is reasonable (under $20), so why don’t I try one? Done. The bottle arrived (I have to mention that in this particular case I like not only the name of the wine, but the label as well, and I would definitely look at such a bottle in the store if I would see one), and then the day came to open it. 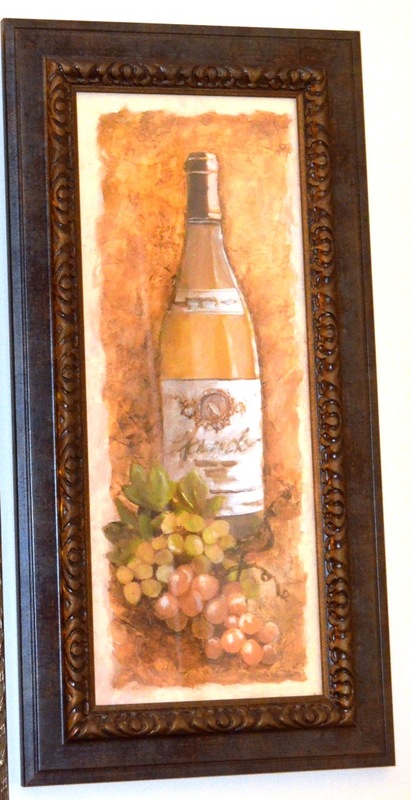 Wine is a form of art. When you smell it, when you taste it, it solicits an emotional response. Same as a music, same as a poetry, same as a painting, same as a movie, same as practically any other thing in life, when done well, it will move you. 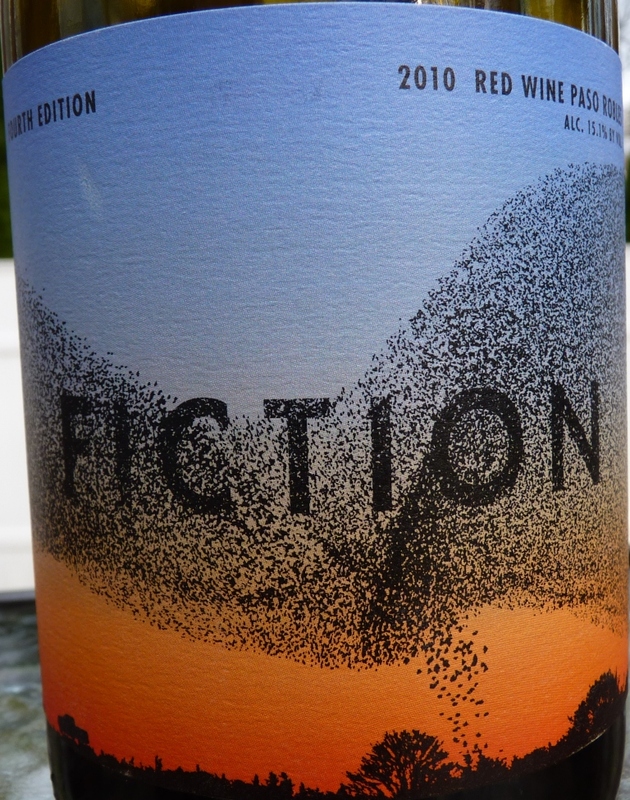 This 2010 Fiction Red Wine Paso Robles by Field Recordings was definitely one of the best wines I ever tried. I don’t remember ever smelling the red wine like that. Meadows. Beautiful full blown meadows, in a middle of flowering, compacting heavy and heady aromas of a warm summer day – all in one whiff, one breath of air. After the first smell, you don’t want to drink the wine. Not yet. You need to smell it again. And again. And again. And you don’t want to let go of that feeling of freshness and warms. The same freshness continued on the palate – lots of fresh red fruit. Ripe red fruit, yes – plump and juicy, but not overripe, just perfect fruit with enough acidity and body to make you think of a perfection. Perfect balance. I can’t say anything more. You if are reading this blog for a while, you know that the balance is something I value the most in wine – and this bottle of Fiction got it just right. This was an amazing experience, and I would gladly repeat it – the only problem is that Benchmark is all out of it, and wine-searcher can’t even find it in the country. Oh well – if you will be lucky enough to come across this wine, remember – there is a beautiful music recorded in that bottle. Find it and experience it for yourself. Cheers!